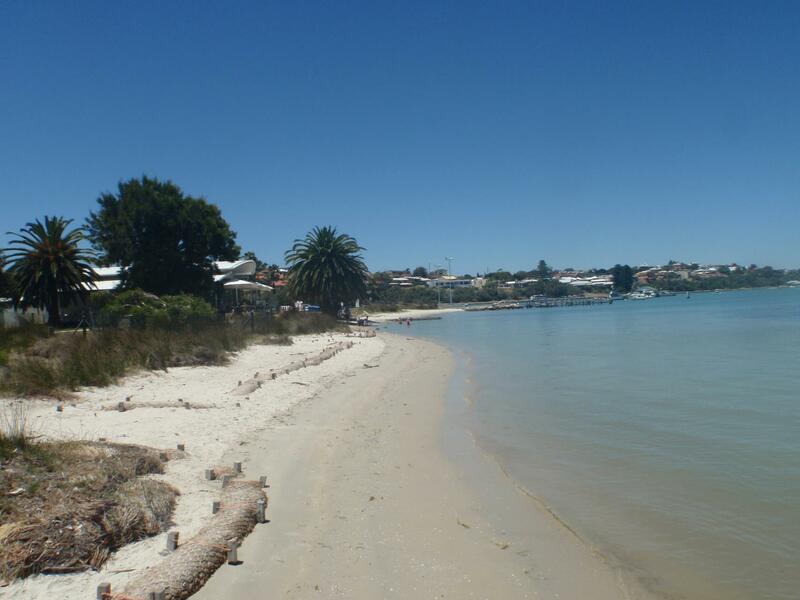 nbn has brought forward the construction and go live of the nbn within the Town of East Fremantle by over two months, it’s now expected that 100% of the Town will be nbn ready on the the 8th December. This is great news for residents and the local business community and as a resident of East Fremantle I’m hugely excited and can’t wait! Further details and maps below. 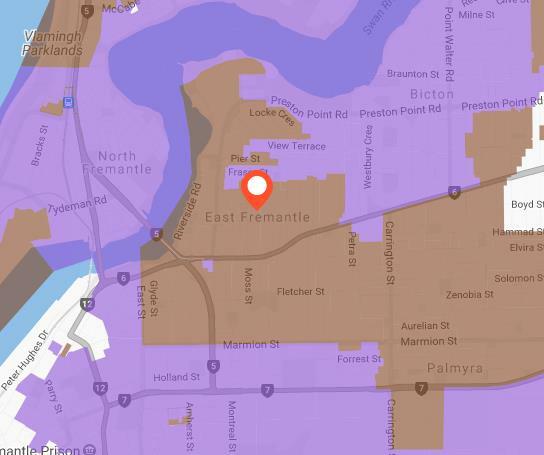 The Town of East Fremantle is covered by the nbn “Palmyra” nbn rollout regions – 6PMY-21 and 6PMY-20, from the map below the orange line is the Council boundary and the blue squiggly line is the boundary of the two rollout areas.